Believe it or not, but some of the world’s most renowned brands started off as community brands. A community brand is a community formed on the basis of attachment to a specific product or brand. If you have a new product or brand and you wish to get its feet off the ground, then you need to identify your niche community that you will be marketing to. Marketing can help make or break you (depending on how you do it) and it is helpful to know that it is okay to start off with a small community and use low-cost marketing techniques before your brand or product picks up like Nike, Starbucks and Google, just no name a few. Companies that focus on meeting the needs and wants of their consumers don’t have to spend a lot money to attract new customers. The community method includes loyal and satisfied consumers helping the marketing process by spreading information by word of mouth (free). Consumers are always looking for ways they can belong to something, whether it be a group, a club or your brand, they just want to feel like they can belong somewhere. When your brand or product makes them feel like they are part of something and you help drive that loyalty, then you have created a lasting bond between brand/product and consumer. Sometimes, that bond can last for a lifetime. If a consumer is not happy, then they will let you know about it. Successful brands and products typically have a great customer service department, that stays in contact with the marketing department. When something is off, the marketing department can ensure consumers through various methods that the brand or product is still great. That direct marketing communication can be reassuring even if it is through an advertisement. 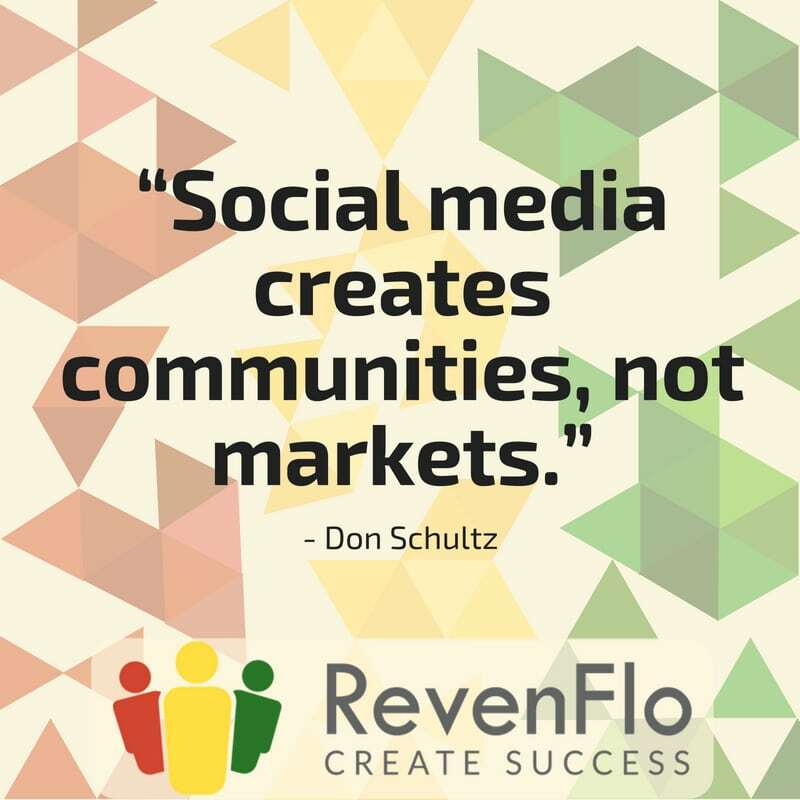 If community marketing seems like the best bet for your new brand or product or your brand or product that doesn’t seem to be going anywhere, give us a call and we would love to see if we can help.